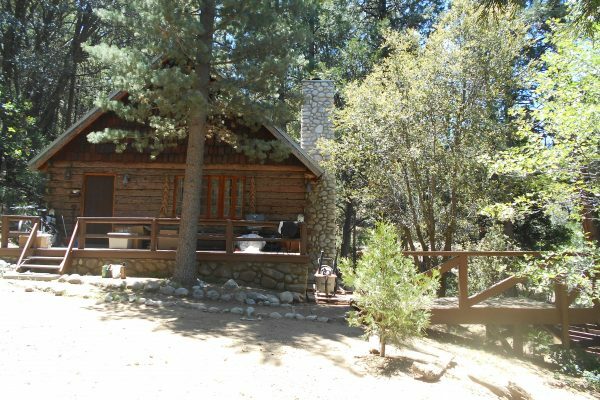 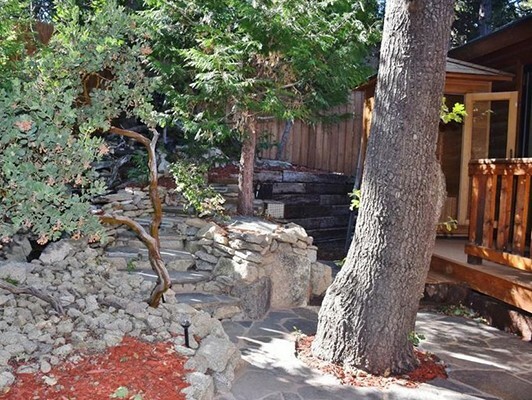 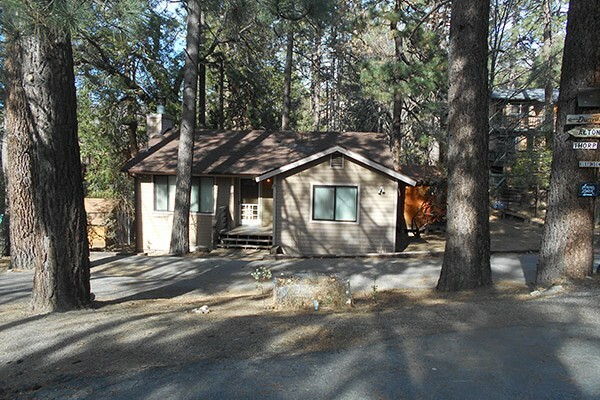 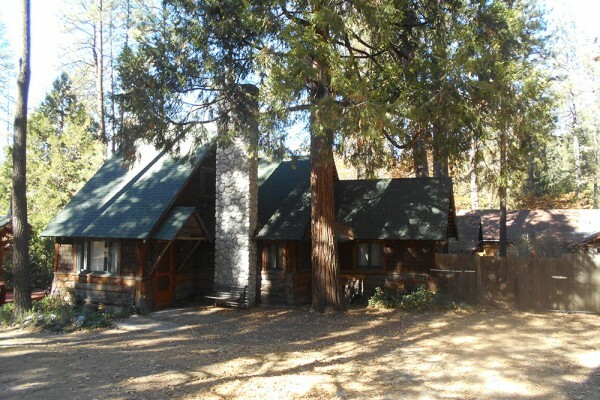 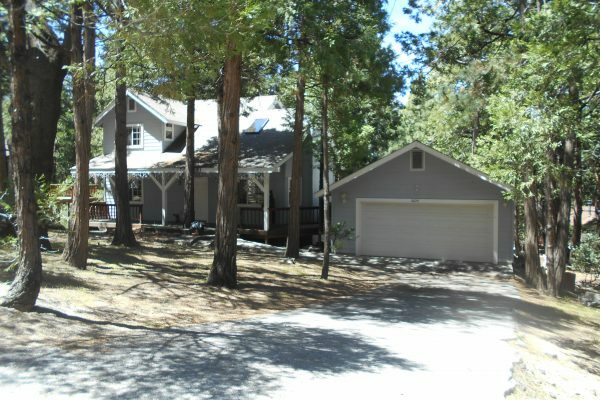 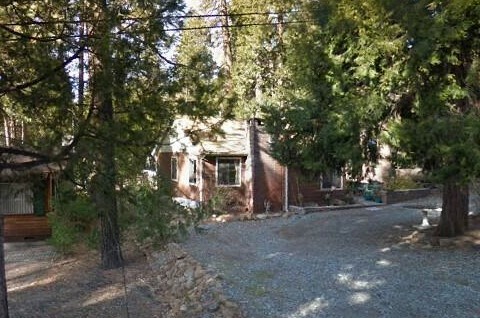 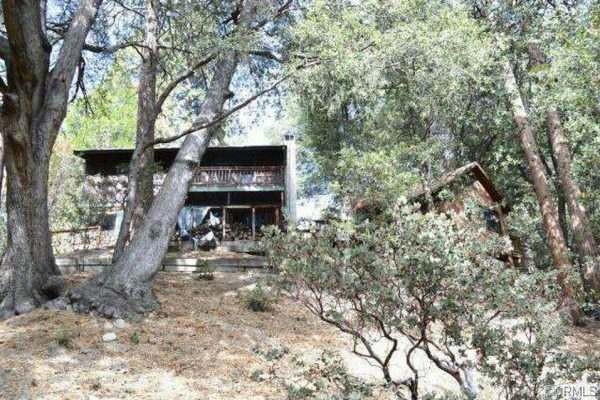 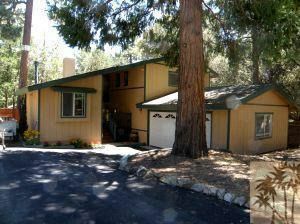 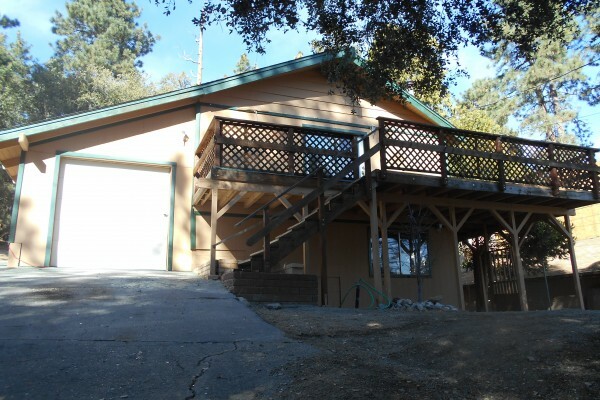 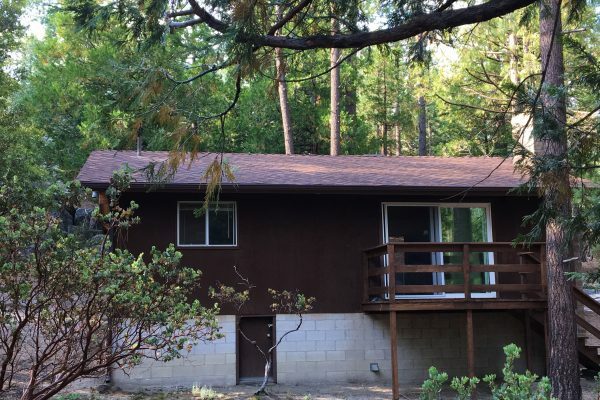 Idyllwild Property Management has been around for about 30 years and is currently owned by a team of licensed, experienced professionals. 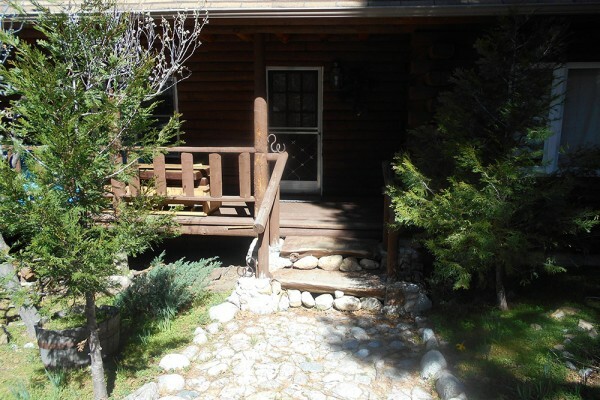 The company offers unfurnished, long-term (1 year or more) leases only and do not handle vacation rentals. 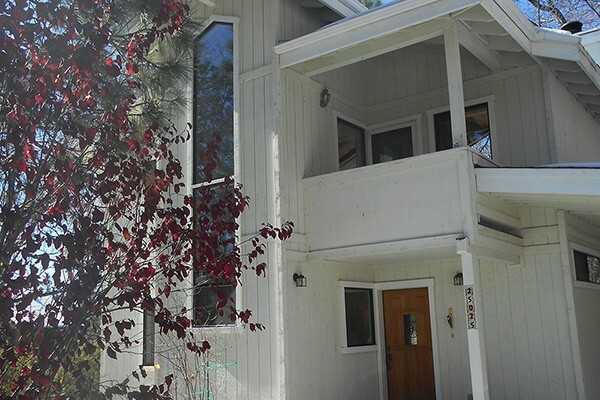 We use strict guidelines in selecting our tenants, which includes background checks and credit checks. 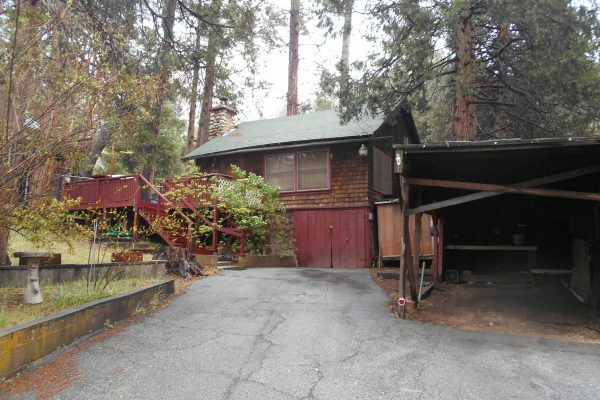 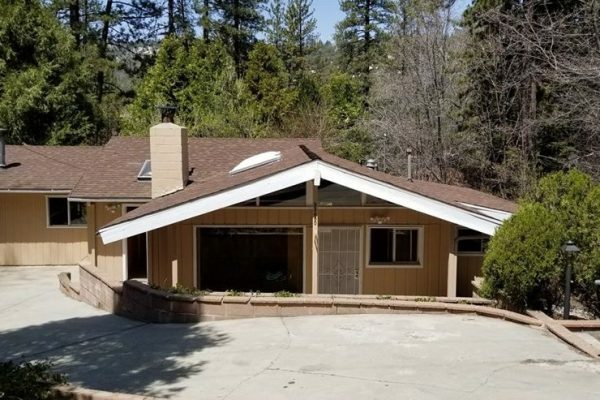 The Idyllwild-Pine Cove area is located in Southern California’s San Jacinto Mountains, which contain 10,804 foot high San Jacinto Peak, Southern California’s second highest mountain, after Mount San Gorgonio. 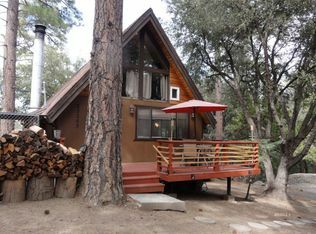 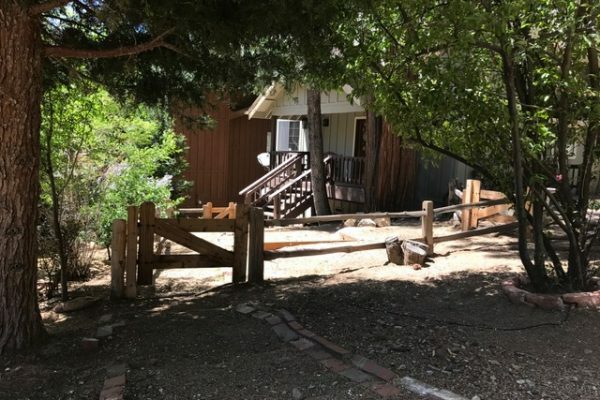 At an elevation of about 5,300 feet, Idyllwild lies mostly within a high mountain valley bisected by a small year-round stream, Strawberry Creek. 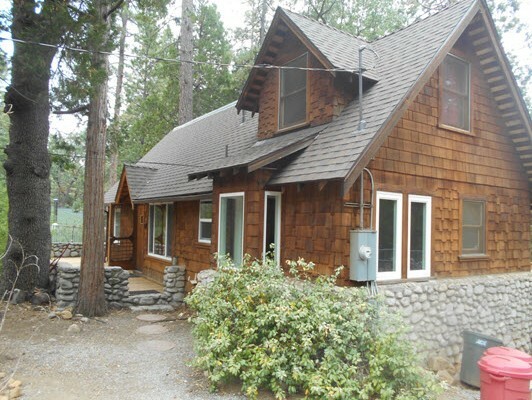 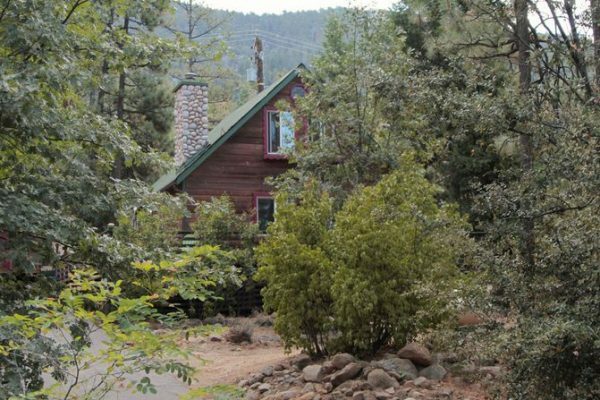 Pine Cove occupies a ridgetop location nearly 1,000 feet higher than Idyllwild.